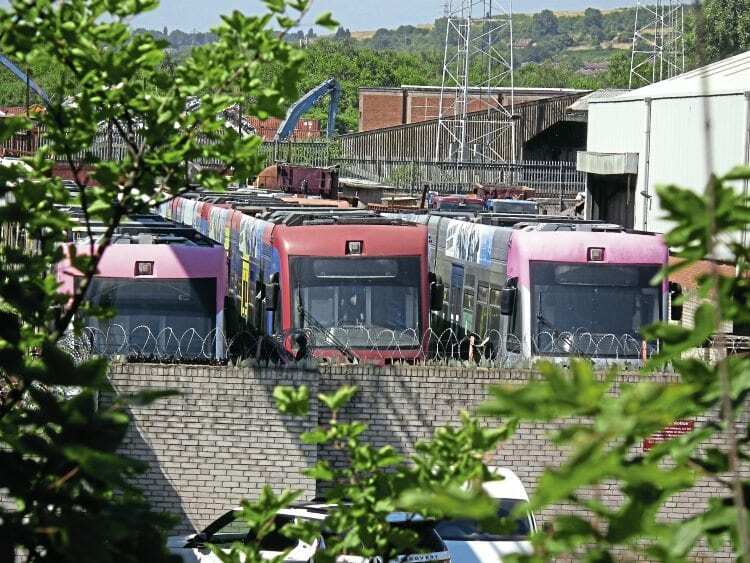 TRAM services around Birmingham and Wolverhampton were rebranded as West Midlands Metro from June 24 after being taken over by Midland Metro Limited (MML), a subsidiary of the West Midlands Combined Authority. The move allows Transport for West Midlands, part of the WMCA, to put future profits back into the network. MML has also lowered fares on some single and return journeys, and introduced a Metro day ticket.